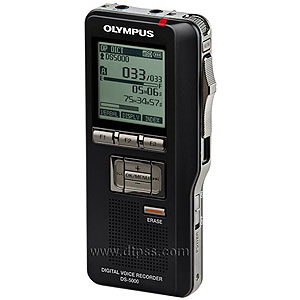 Digital Transcription Products. Dictation and Transcription Pro's fully certified by industry leaders such as Dictaphone®, Nuance®, Philips®, and Olympus®. Do you recommend DTP Sales & Service? DTP relationships with these leaders helps the company to go far beyond the typical 'resellers' you find online. DTP prides on its elite partnership with Dictaphone® to continue their 100+ year tradition of excellence. Your DTP Sales & Service reviews help others learn about this business nature. Best reviews about DTP Sales & Service are passionate and personal. They offer a rich narrative, a wealth of detail, and a helpful tips for other DTP Sales & Service customers. Please don't review DTP Sales & Service if you received a freebie for writing this review about DTP Sales & Service, or if you're connected in any way to the owner or employees of DTP Sales & Service.